I spent 3 weeks in Sri Lanka this month working on a gig and shooting for my project QFB. The country offers accommodations for all budgets, from luxurious resorts to beautiful villas to artsy hostels. 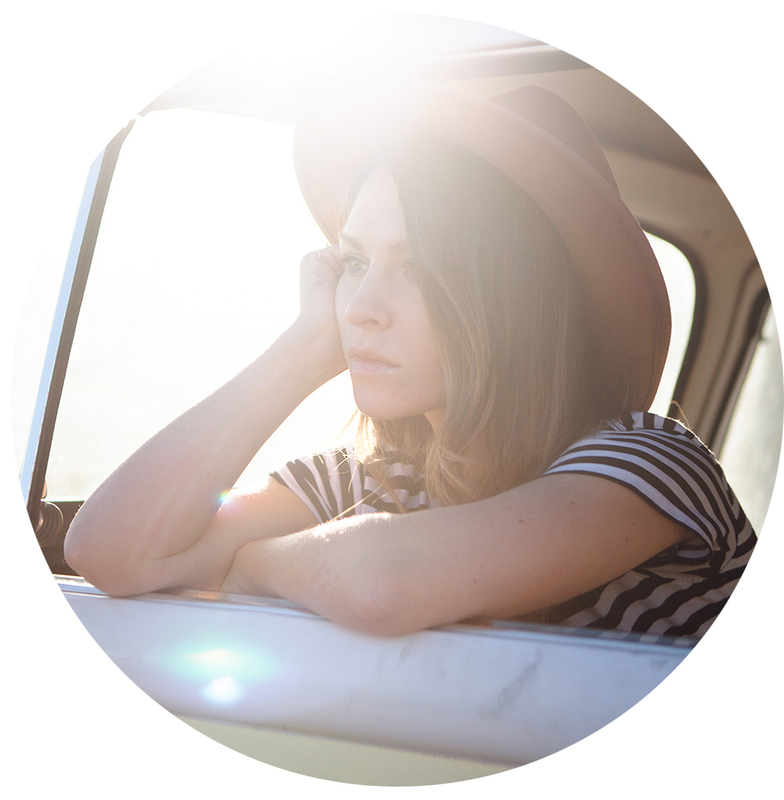 Here’s a quick list of some of my favorite places I stayed at. 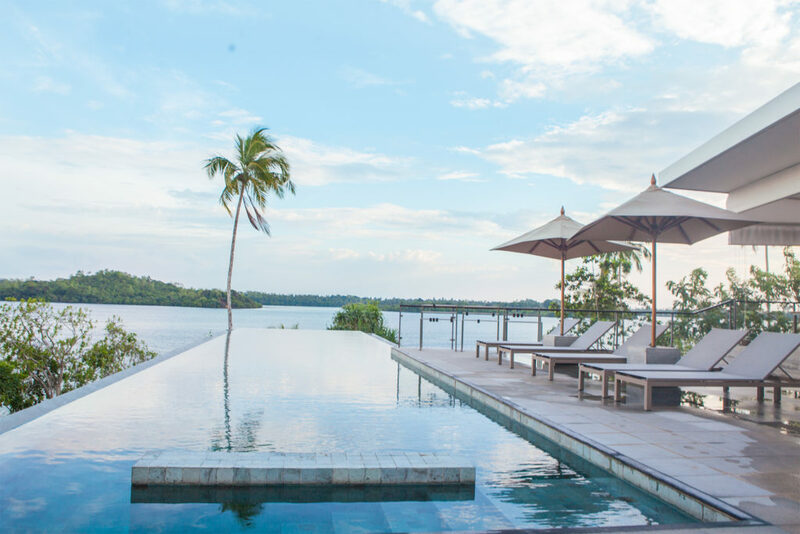 A contemporary, sustainable luxury design boutique hotel, Tri is a quiet corner of heaven right on the shore of Koggala Lake in southern Sri Lanka. Completely immerse in nature and away from the hustle and bustle of Unawantuna, this is the perfect place for those looking to relax and unwind in a peaceful and elegant environment. The owner, Rob is also a photographer and designed the resort mixing modern design with Sri Lankan influences. My room was beautiful, filled with natural light and had a private pool right outside the bungalow (covered in cinnamon sticks!). The property has a wonderful infinity pool, a restaurant with an ever changing incredible menu, a library and spa and a yoga studio where classes are held daily from the owner’s wife Lara. They also offer trips on the lake to the nearby island like Cinmmon Island. Unakanda is a beautiful Villa on top of a hill in Unawantuna (Kanda means Hill in Sinhalese) ideal for those who value privacy and seek a quiet and isolated accommodation. The owner, Tim, is an Australian architect and designer based in Dubai and designed the Villa himself down to the littlest detail. The 2 bedrooms, 2 bathrooms villa is modern, simple and elegant at the same time. The bedrooms are very spacious, the bathrooms luxurious, there’s a comfortable livingroom and an outdoor kitchen and sitting area overlooking the many palm trees surrounding the villa making you feel like you’re right into the jungle. The icing on the cake is a gorgeous infinity pool overlooking the ocean. Breakfast is included and a chef is available to cook dinner at cost of ingredients. Unakanda, which lays on a very vast proprety, is about to expand! In July two new rooms (separate from the main villa) each with their own bathroom will be available in a new bulding and a cafe with an innovative menu will open by the lake located in the lower part of the land. 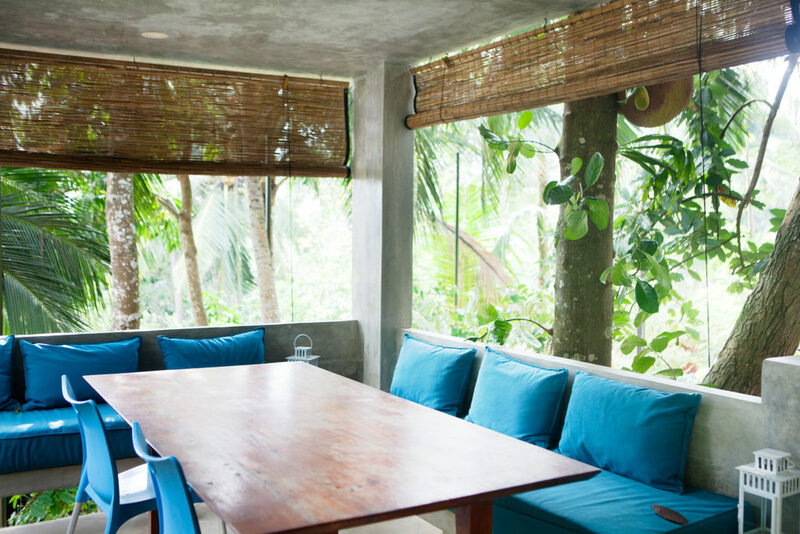 I spent one night at Henri and Koki’s Kikili house in Galle and I was completely blown away by how cute the place was! Everything in the design is incredibly well put together, every tiny detail is a load of cuteness here. 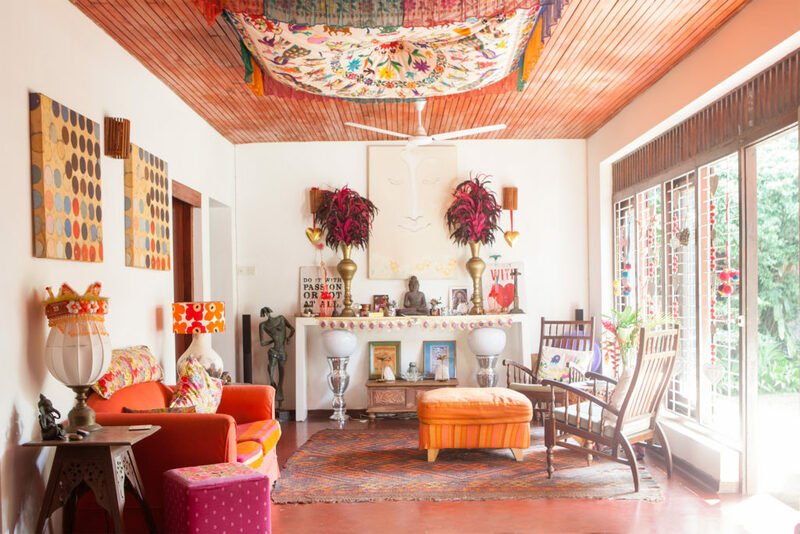 The house has 5 guest bedrooms, each with their own bathrooms, there’s a nice outdoor space with comfortable couches and cushions; the living room is huge and filled with gorgeous art and the kitchen is the most colorful one I’ve ever seen. They offer an amazing breakfast that includes some Sri Lankan staples like Buffalo curd and Egg hoppers! 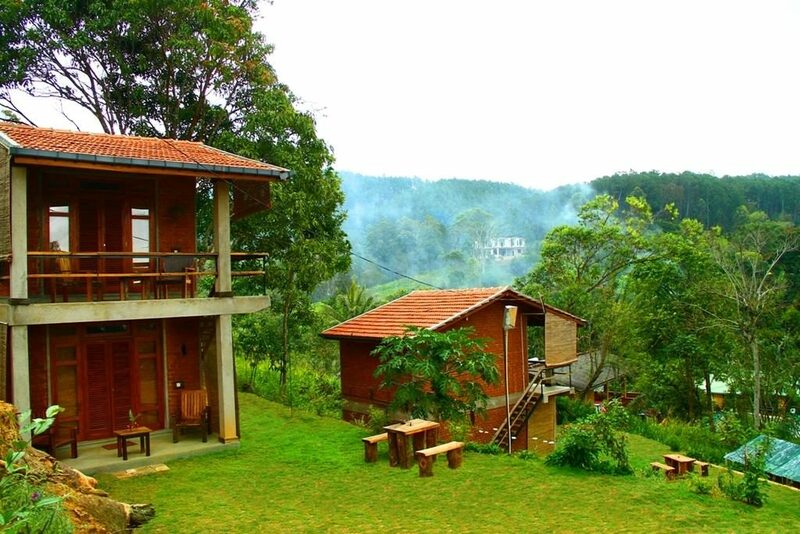 Ella Oakcreek Cottages is located just above the sleepy village of Ella, known for its tea plantation and high altitude. The cottages are simple, quiet and peaceful. Walking distance to both the train station and the village, this is the ideal place for some silence and peace. Sri Lanka is a pretty expensive place but even if you’re on a tight budget there are options available. As usual hostels are the cheapest option, in Colombo I stayed at the Clock Inn Hostel for one night and had an amazing experience. 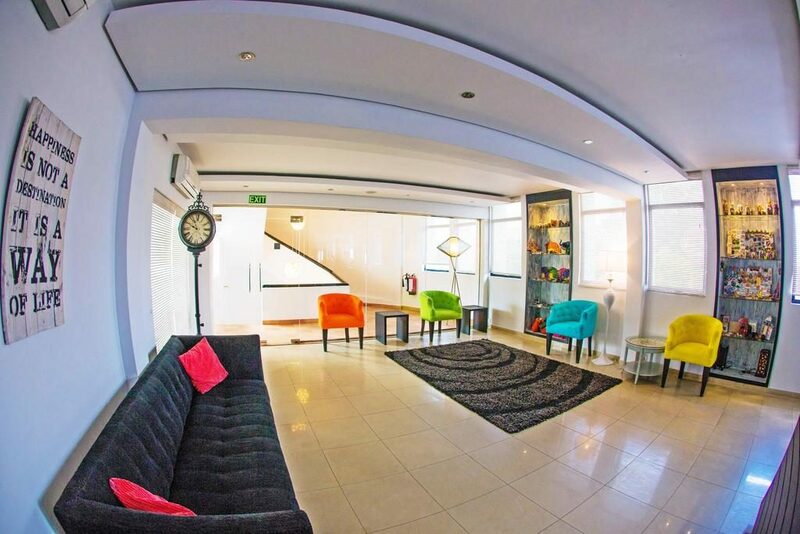 The rooms are clean, the place is very safe and the staff is incredibly nice and helpful!